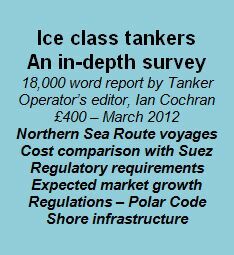 The traditional knock-for-knock regime has been utilised in offshore contracts and related shuttle tanker contracts for many years*. To try to help try to reduce costs in a dire market for large tankers, Maersk Tankers recently took the decision to layup two VLCCs and upgrade a 2012-built VLCC. Shipowners and managers can achieve 10% operational savings if they focus on the value of satellite communications rather than on cost. With the merger of DV and GL coming ever closer since Brussels gave it the all clear last month, Tanker Operator spoke with DV’s new tanker segment director – Håkon Skaret – about the tasks ahead. Today’s marine industry is placing greater emphasis on energy than ever before. This comes as no surprise, since virtually all energy at sea comes from the burning of fuel. Total marine solutions and services provider Wärtsilä has received an order to supply a comprehensive solutions package for a series of hybrid gas carriers being built for Danish shipowner Evergas, formerly known as Eitzen Gas. Owners can make use of a suite of retrofitting solutions to ensure that existing vessels remain economic, claimed soon to be merged class society Germanischer Lloyd (GL). Inatech, the global cloud-enabled software and IT service company, has launched ShipTECH shipping solution for the cloud. Improved hull performance measuring will provide both environmental benefits and also reduce operational cost. 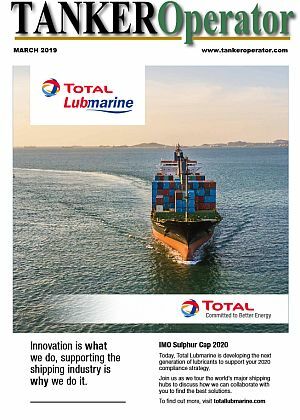 Utilising clean technologies and operational measures to increase energy efficiency across the maritime sector delivers a number of undeniable advantages*.